Trust and integrity is a promise, but more than that, it is a responsibility between two people to do the right thing on the other’s behalf. We are here to do the right thing for you and your family. As an advisor and trained life coach, she enjoys being able to help her clients create a significant impact and sustainable results by aligning their money with their life passions. As part of her planning process, she helps clients to discover, organize, simplify, and articulate their financial goals, so they can dedicate more time to what is important to them. Jill provides lifelong financial advice to successful families, fulfilling their desire for personalized service and offering guidance as they navigate through transitions in their lives. Jill specializes in offering her planning expertise to retirees, assisting families to pass their legacies on to their children, and empowering women to make wise financial decisions. Jill is a CERTIFIED FINANCIAL PLANNER™ professional; holds her series 7 and 63 registrations; and has earned her life, health and variable annuity licenses. Jill leverages more than 30 years of experience to guide her clients toward financial independence. She believes that education is a key to helping make the right decisions, she writes articles for local magazines, and is currently a national speaker on financial and estate planning topics. 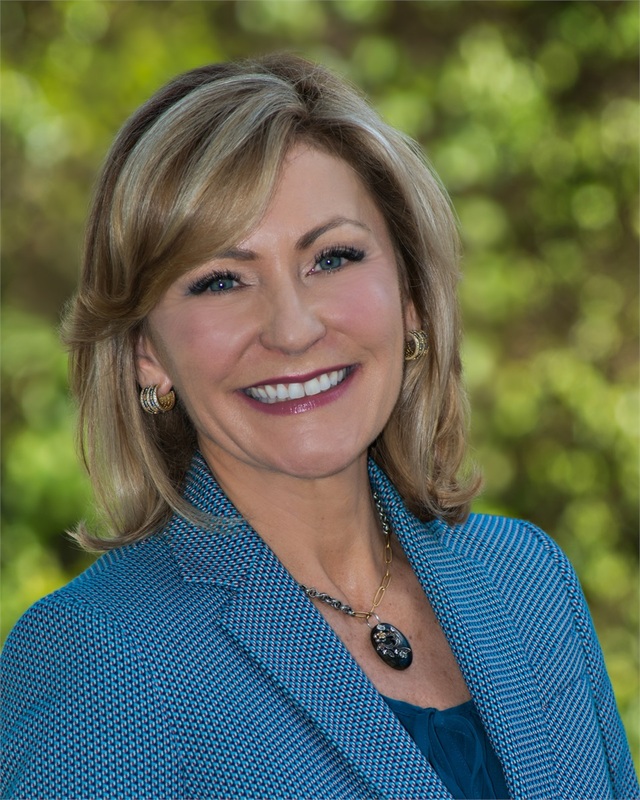 She is a graduate of the Naples Area Chamber of Commerce Leadership Collier, a program designed to develop leaders who will shape our community's future. Jill earned her Bachelor’s degree in Economics from Potsdam College in New York. Jill lives in Naples with her husband Peter, and their dogs: Dallas, Lexi, and Jordan. Her passions include family, health, travel, being outdoors and public speaking. Financial Advisors may not be registered to provide securities and advisory services in all states.